FabFilter mixing and mastering plugins. Every now and then we are testing new tools to check if we can use them in our mastering studios. 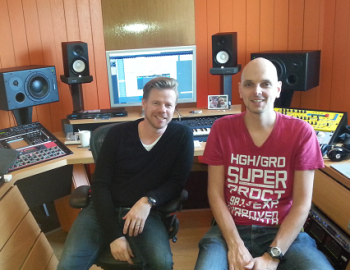 This week we tested the total bundle of FabFilter. 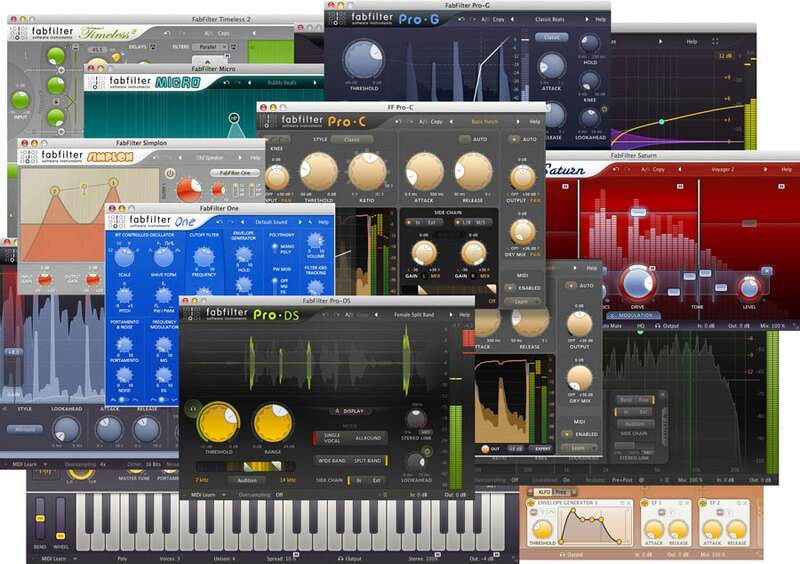 This bundle is a collection of 13 plugins. Among them are an equalizer, compressor, limiter, de-esser, gate, expander, delay, filter and synthesizer plugins. 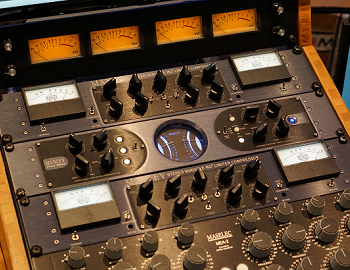 The equalizer is probably the most used type of plugin (or hardware) when mixing or mastering. So I decided to write a short review about the EQ plugin of this bundle first. It is called the FabFilter Pro-Q2. It’s the successor of the Pro-Q. The FabFilter Pro-Q2 has some nice new features like a Spectrum Analizer, Spectrum Grab, Full Screen mode, Natural Phaze mode and it uses less processor power. When you first work with the Pro-Q2 you might ask yourself where all the knobs are. The Pro-Q2 is desigened to operate with the mouse. Therefore you just have to point at the spectrum and it will automatically create a band for you. The Pro-Q2 will show you one set of knobs for the band that is selected. This keeps the interface transparent. It has a maximum of 24 bands. That’s far more bands than most other equalizer plugins have. It also has a Full Screen mode and a Spectrum Grab feature. With this unique feature you can just grab the spectrum with your mouse and make corrections. When mixing or mastering you don’t want to be fooled by the level changes you cause by cutting or boosting frequencies. A very nice feature of the Pro-Q2 is that it can compensate for the change in loudness caused by cutting or boosting frequencies. This feature will allow you to make a better comparison between the original and the EQ-ed version using the bypass button. There is a wide range of filter slopes that can be chosen independently for each of the bands. Starting at 6 dB/octave untill 96 dB/octave. Those slopes can be applied to 8 different shapes like bell, low shelf, high shelf and more. It also has 3 processing modes. Among them is a new mode called Natural Phaze mode. This mode matches with the behaviour of analog equalizers better. The Pro-Q2 is here to stay. It’s very easy and intuitive to use, has a lot of really usefull features like the autogain, and the sound is very transparant. For more info check the FAbFilter website. Improve the sound of your studio! 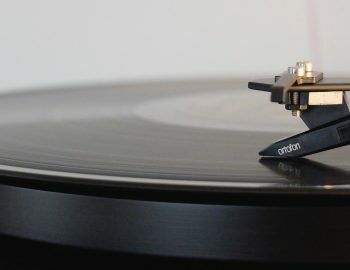 How to order an online mastering? Press the online mastering button to start mastering your tracks: Mastering your music has never been so easy!